If you noticed a lot more facial hair around the Thanksgiving table last week, you are not alone. November has officially become known as “No-Shave November” or “Movember” by men across the country. It is what it sounds like – no shaving, for the whole month. Movember started in 2003 with two Australian guys in a bar and a dare. Adam Garone and his brother decided to bring back the thick moustache for 30 days in November and raise money for prostate cancer. Nine years later and it is all too common to find Facebook timelines flooded with men across the country flaunting their ‘staches. Supporters are dubbed Mo Bros and Mo Sistas and the campaign has raised over $350 million for prostate cancer support worldwide. But there is more to be learned from the story of Movember than the importance of men’s health. The story is a testament to the importance of passion, belief and persistence. Have you ever had a million dollar idea? What about a twenty dollar idea? Have you ever acted to bring those ideas to fruition? Of course, not every idea is going to take the world by storm but there is no harm in giving your ideas a bit more consideration. 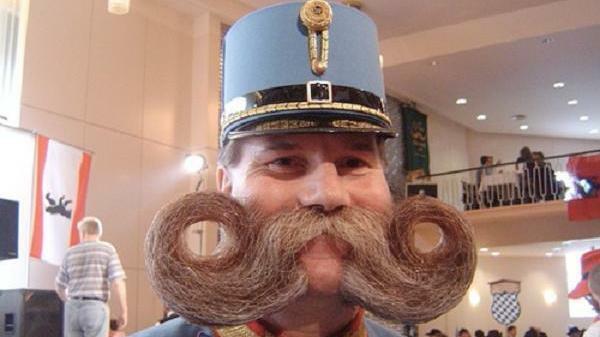 With the right amount of persistence (and facial hair), your idea could become something great. Just look at the Gabrone brothers! Who knew you could learn so much from a lip toupee movement? Another successful Movember has almost come and gone, which means it is time for the Mo Bros to get the razor out. And to the Mo Sistas – the end is in sight, phew!